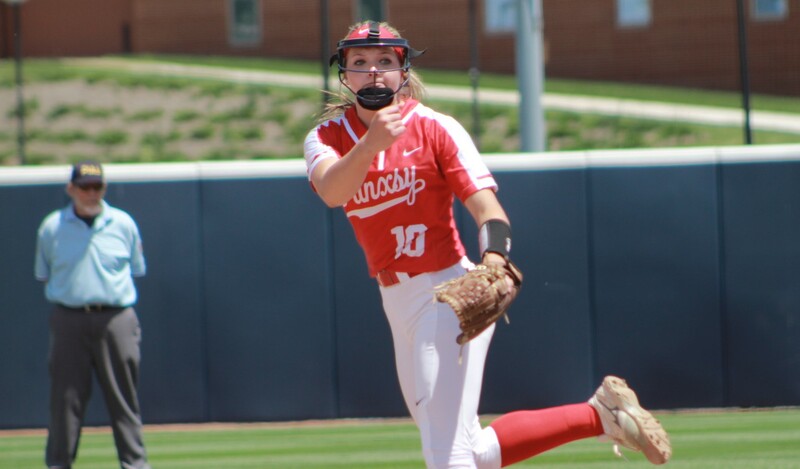 Kylee Lingenfelter pretty much did every a player could do in a high school softball career topping of a wonderful four-year career that saw her earn her second straight D9Sports.com District 9 Pitcher of the Year Award with a state championship. But her most impressive performance in a career full of impressive performances might just have come in the District 9 Class 4A title game against St. Marys. 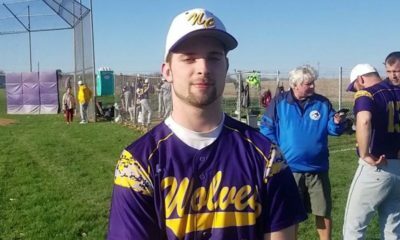 In a game the Lady Chucks cruised to a 10-0, five-inning victory in, Lingenfelter still managed to steal the headlines in the circle. St. Marys sent 17 batters to the plate in the game. One reached on an error, another hit a bloop doubles and the other 15 were retired via a strikeout. Yes, Lingenfelter recorded every out in the game with a strikeout. 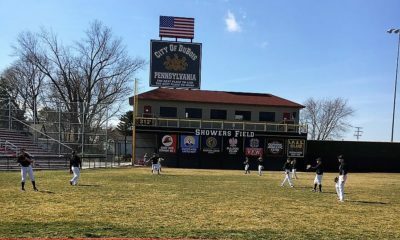 That is Little League stuff, not high school stuff. 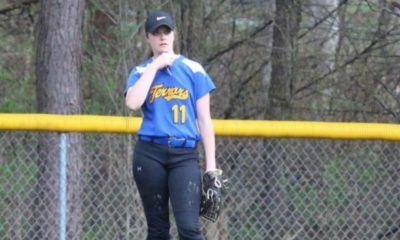 The senior, who has thrown no-hitters in her career, said after the game that was the first time she had recorded every out by a strikeout and that it was far more nerve wracking than a no-hitter. On the season, she was 16-2 with a save and 0.67 ERA. 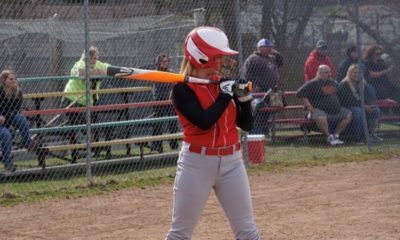 She also hit .463 with 11 doubles, a triple, two home runs and 19 RBIS and was named the D9Sports.com District 9 Softball MVP.